For the month of December, Sunday mornings in Redeemer Kids will be devoted to celebrating the birth of Jesus. For this reason, we will be taking a short break from our usual rotations with the exception of December 11th. 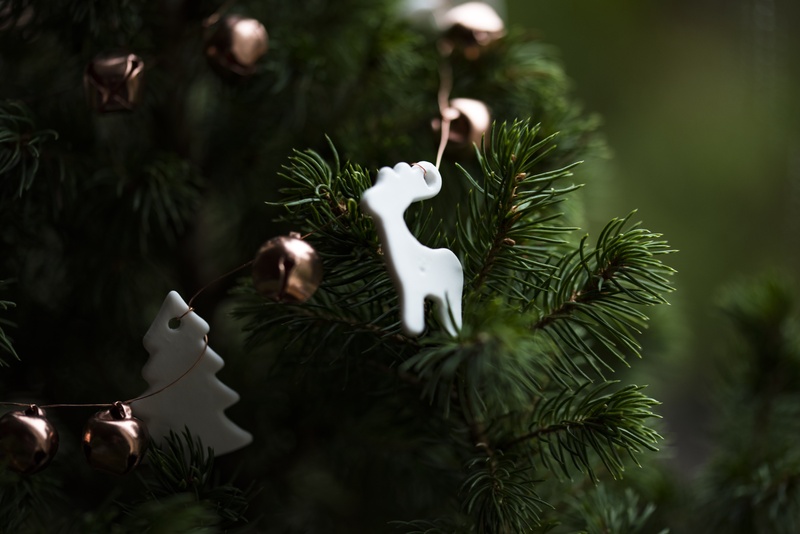 Below you will find the new memory verses, a list of Christmas songs your children will be performing, and a schedule of events for the duration of this month. Practice for Christmas Program. If you do not already have a CD with the three songs we are practicing, please ask for one at Check-In the following Sunday. We still have a few left! Weekly Reading from Long Story Short: Ten-Minute Devotions to Draw Your Family to God: Genesis 50 Daily devotionals following Sunday’s lesson, “God Protects Baby Moses,” start on page 176. Kids perform in main worship service at 9:00 and at 11:00. Please arrive 30 minutes early as this helps us coordinate the transition onto the stage. There is no childcare provided on Christmas morning as we celebrate together family-style in the main worship gathering at 10:00am. *Please note that although the following Sunday falls on New Year’s Day, we will resume our usual rotation and continue in The Gospel Story Bible. If you have additional questions or would like to participate in Redeemer Kids Ministry, please contact the church office for Becky Larson or Lauren Heffner.